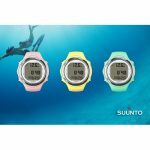 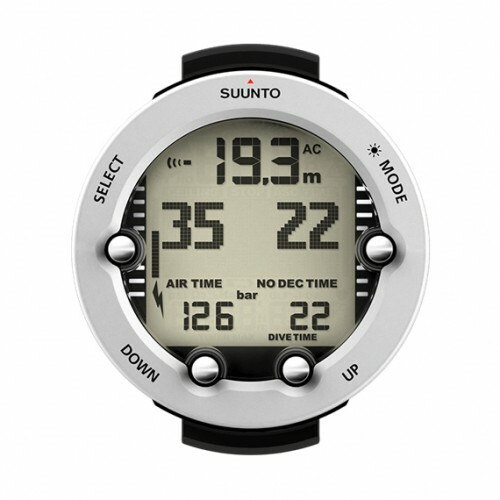 Suunto Vyper Novo Dive Computer, by Suunto, is the next generation of wireless air integration and computer technology, It allows you to monitor your tank pressure and air consumption from your wrist or your console, you choose the location. 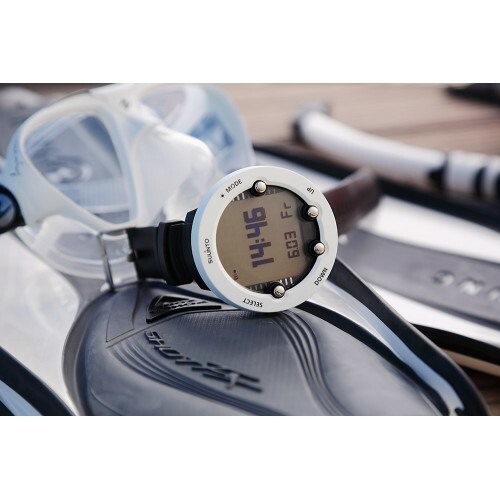 Its 3-D compass will quickly become your new best friend. 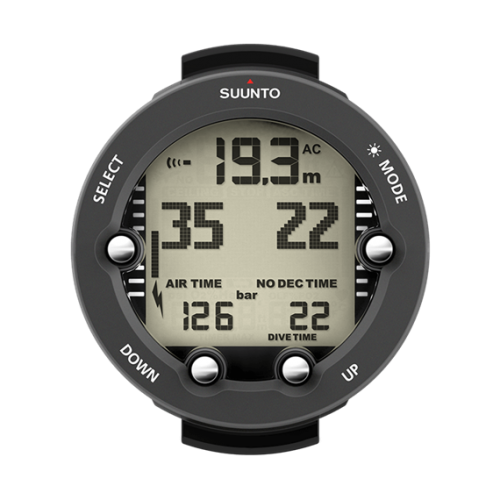 Its ability to give a true reading, even at a 45° degree angle, will make keeping your heading easier than ever if you use enriched air, you can program the Suunto Vyper Novo for 3 gas mixtures in 1% increments for nitrox mixtures (21-99% oxygen). 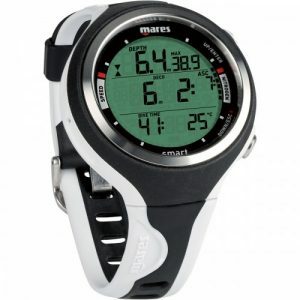 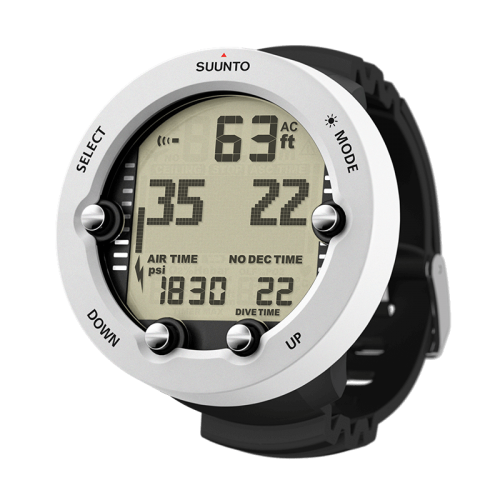 Uses the Suunto Deep Stop RGBM algorithm that offers continuous decompression reading and offers an optimal ascent time. 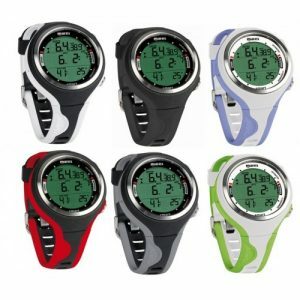 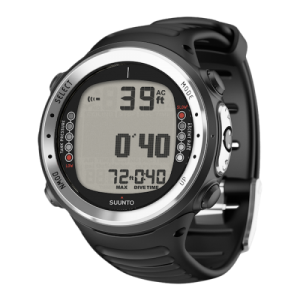 The goal of Suunto is to keep you safe; with that in mind, they included the deep stop option as part of the Suunto Vyper Novo. 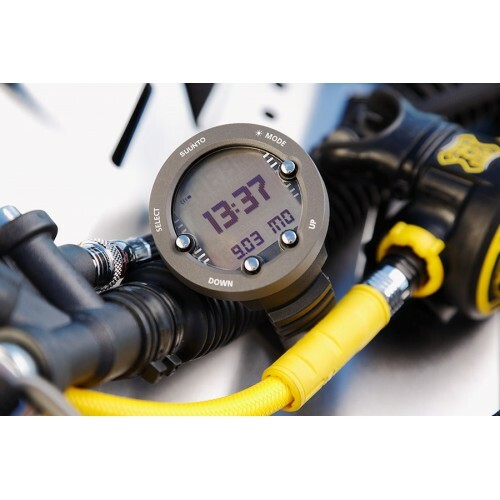 The deep stop option includes additional stops between the diver’s maximum depth and ceiling to allow divers to off gas safely while making an ascent. 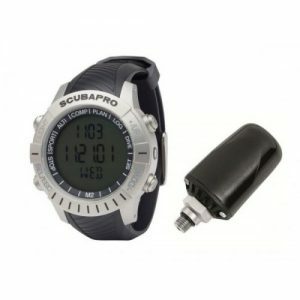 The computer has a 42 hour of diving logbook memory. 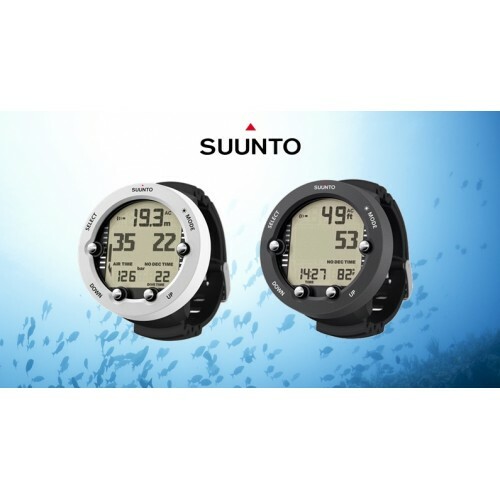 The Suunto Vyper Novo provides audible alarms and notifications for dive time, maximum depth, tank pressure (optional), high pO2, fast ascents, decompression ceiling violations, CNS/OUT (OLF) 80%/100% and switch gas. 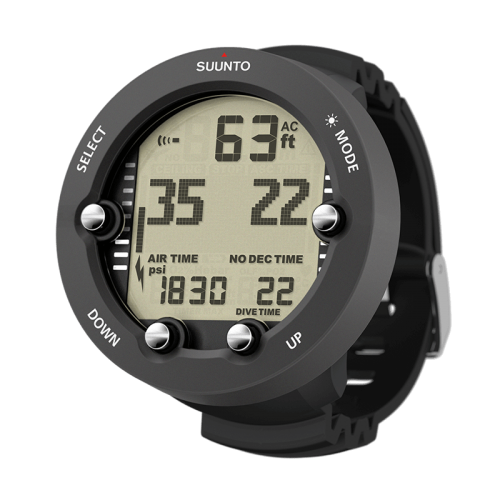 The Suunto Vyper Novo has a back lite display which makes seeing your dive data easy during night and day dives. 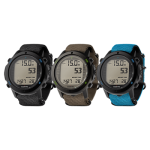 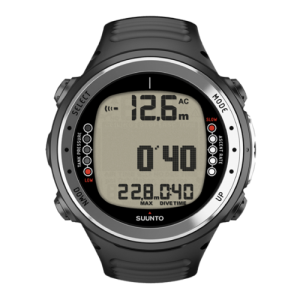 The Suunto Vyper Novo provides a depth display to 330′ (100 meters), its clock can be set with a 12 or 24 hour format, provides temperature reading above and below the surface to 1.5° (1°C) accuracy.